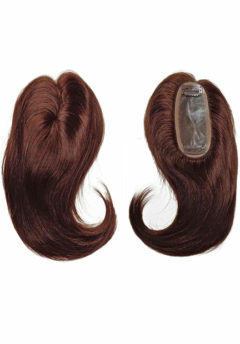 Just like our hair extensions and wigs, the closures, lace frontals, integration pieces, and other hair replacement pieces that we carry are only made of the highest quality remi hair. 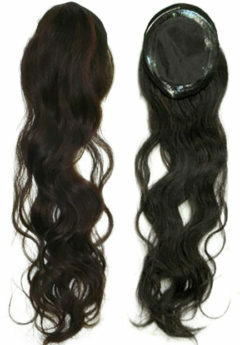 Remi hair, which some may spell as “remy hair,” is not just a meaningless buzzword to us. 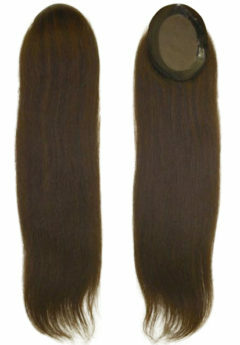 At SHF, it always designates strictly premium, 100% human hair with the cuticle layers intact and aligned in the same direction that they would grow from your scalp. 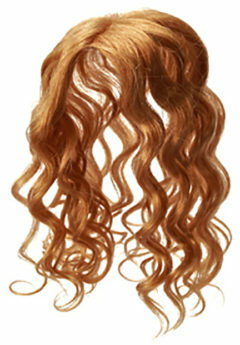 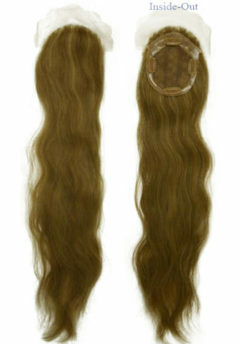 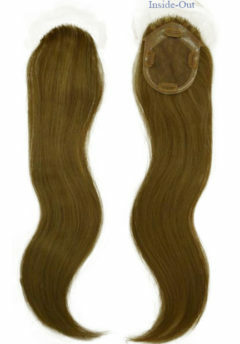 This ensures that the hair looks and flows naturally and does not tangle. 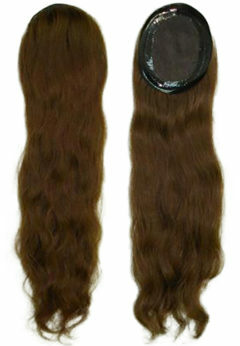 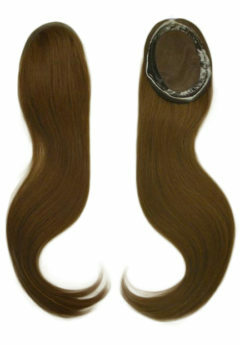 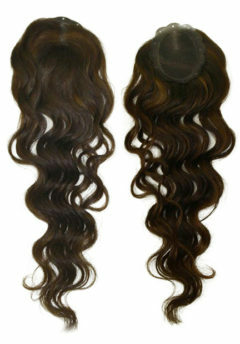 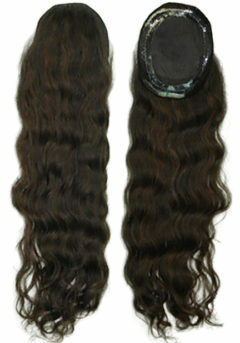 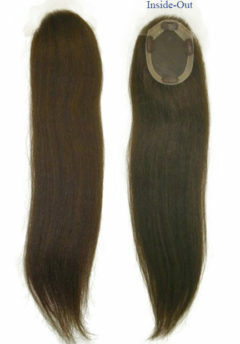 We offer the widest range of options in the human hair industry. 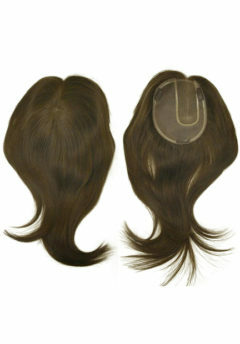 Whether you are looking for lace front or full chemo piece, or simply want to add a fringe/bangs or a ponytail to your do, we are sure to have the hair piece that you need. 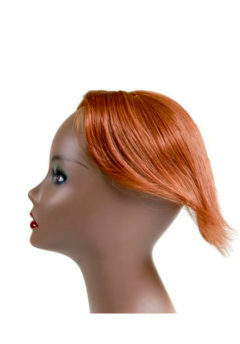 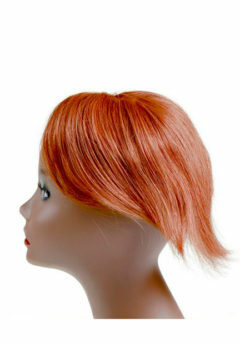 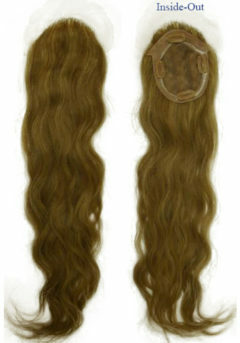 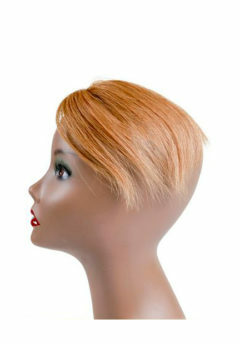 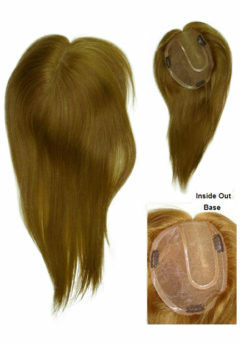 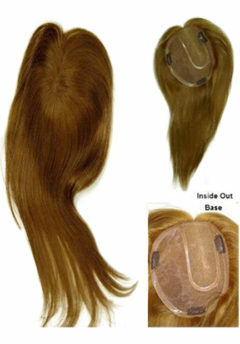 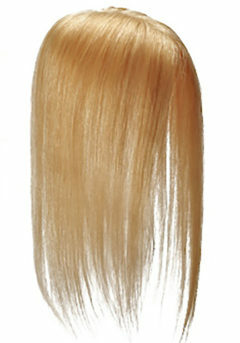 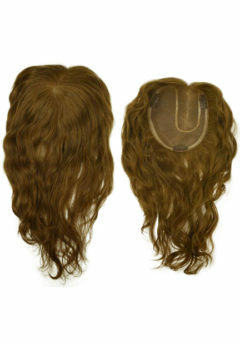 Our hair replacement pieces also come in a variety of colors, lengths, and textures. 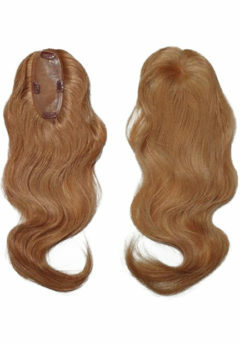 Simply select the style of hair piece that you are looking for below, and then choose the length and texture that you are looking for. 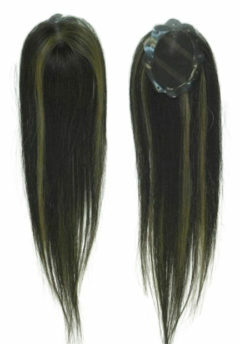 Finally, select the color of your desired look!